I’ve been a fan of the cinema and films in general ever since I was a kid. 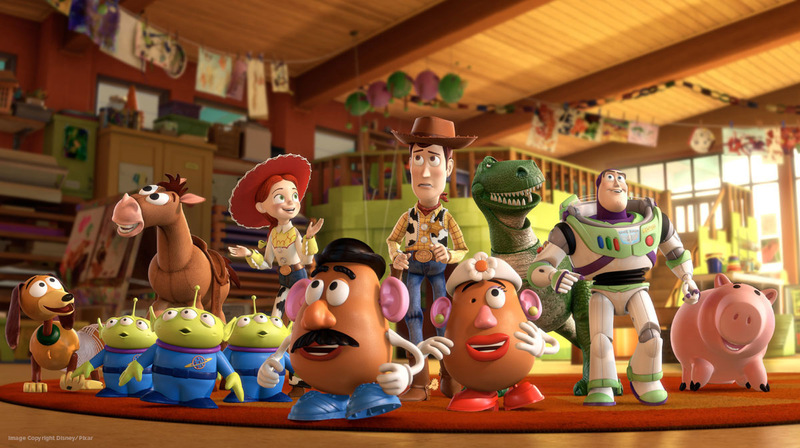 I remember watching Toy Story 2 at the local ODEON cinema, an event which launched me into planning my own films and shorts. When I was younger I dreamed of working as an animator at Pixar, their characters and worlds inspired me and fuelled my own creativity. Eventually as I grew older I began to explore more and more genres of film, but the initial magic of cinema never left. I soon decided that while it was an amazing art form, animation wasn’t something I wanted to pursue as a career, although interestingly enough it did start to nudge me towards graphic design. This app concept, then, feels nostalgic in a strange sense. I’m working with all these beautiful films and trying to show them off to their absolute best, these films that the younger me dreamed of creating. Strange how things can resolve in ways that you wouldn’t expect! 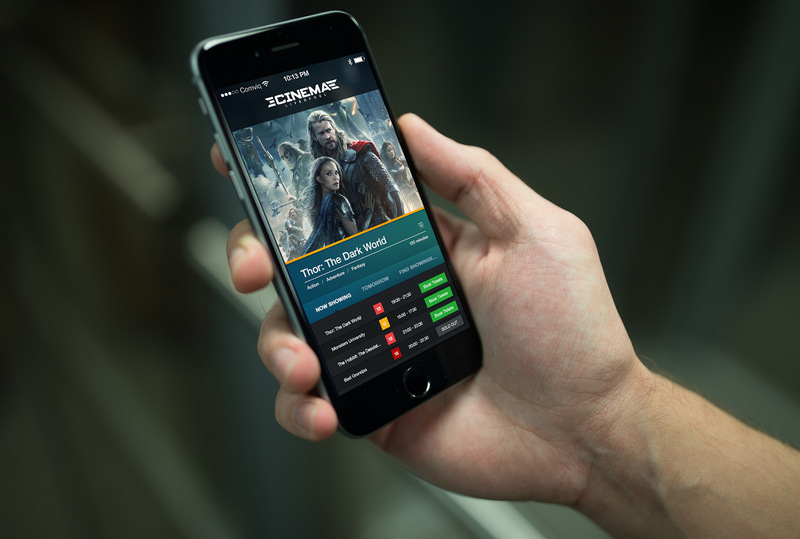 I approached the app concept knowing that the film’s posters should be at the forefront of the design. 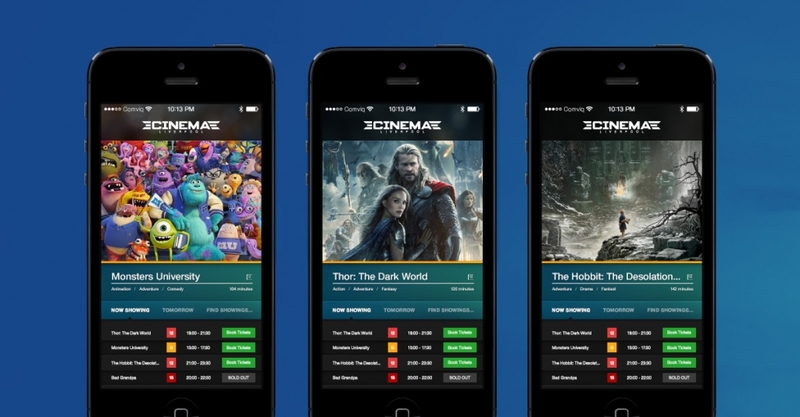 The app itself is designed as a simple ticket-selling app for UK cinemas, however I wanted to build in a social side to the app allowing users to simply share and invite each-other to films showing in their area, and the ability to gift other users tickets. Unfortunately I ran out of time during the concept phase of the app, but I do plan on returning to this idea and continuing to refine and build it. Hopefully it may surface in the not-too-distant future! Interested in this concept? I’m more than open to partnership ideas… get in touch with me and let’s see what we can make!